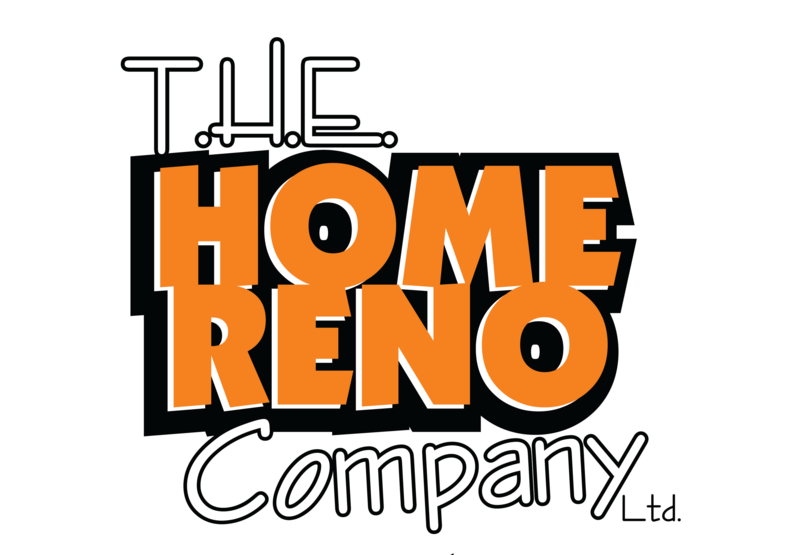 The Home Reno Company Ltd. Welcome to T.H.E. 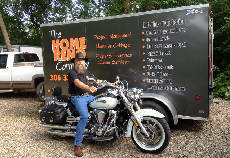 Home Reno Company Ltd.
We, Theresa and Harvey, moved to Fort Qu'Appelle in October of 2010 to enjoy the beauty of the valley and all it has to offer. for your home or cottage. We are qualified, licenced and insured. We sell, deliver and install new modular, manufactured & RTM homes built in Western Canada for Canadian climates. Our homes and cottages vary in size from 2 bedrooms to 5 bedrooms with 1 to 3 bathrooms. Construction includes 2x6 exterior walls, 2x4 interior walls, with Insulation values of Ceiling: R-60 Floor: R-40 (Truss floor) Walls: R-22. We offer modern new designs and interior finishes. All homes are built in a climate controlled environment, using system controlled assembly line efficiency. Other services include access to mortgage financing, and professional reputable contractors for foundation installation, septic tank installation, framing, electrical and plumbing services. Home improvement materials and products have come a long way. Today's products provide a variety of choices to satisfy different tastes. The Home Reno Company Ltd. can complete or assist you with completing all those renovation projects in your home. Whether it is a new bathroom, sinks or faucets, interior or exterior renovations, or finishing that basement we are skilled at numerous trades to make the project go along quicker and minimize down time or delays. Saskatchewan weather and elements or aging can result in the need to replace your shingles. Shingles have come a long way and today there are a variety of shingle designs and types to choose from. When the time comes to replace your home's shingles The Home Reno Company Ltd. has trained professionals who can remove the existing shingles and replace them with new shingles. One of the easiest ways to save energy and beautify your home or cottage is by installing modern entrance doors, Energy Star qualified windows, and Window Treatments. Installing Retractable Screen systems will offer the most esthetic & practical door & window screening solutions that provide natural ventilation while maintaining an insect free environment. Installing motorized blinds or shades will enhance interiors with refined elegance and style. Decks are a great place to entertain or simply to relax on and enjoy the great Saskatchewan summer, splendid views or that right spot for your hot tub. Decks and fences can be built from a variety of different products and in a variety of shapes and sizes. We can build the handrails you want to provide the perfect finish to your deck. Waterproof aluminum decking is a great choice for decks above boat houses, garages, sunrooms, storage areas or living spaces. Offered by Qualified, Licensed & Insured contractors. Based in Fort Qu'Appelle CP Electric, owned & operated by Chris Poloyko, has twenty-two years' experience in residential and commercian new construction, renovations and service work. As a General Contractor we work with local professional plumbing and heating contractors to coordinate residential renovations, service, or new construction. Special or additional discounts may apply with orders placed through T.H.E. Home Reno Co. Ltd.